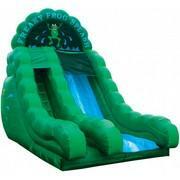 Bounce Around Austin delivers only the best to our customers. 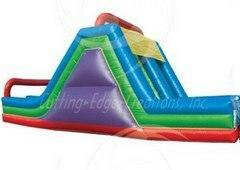 We offer different styles of bounce houses for wet and dry bouncing fun. 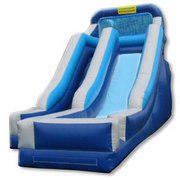 Don't forget to take a look at our Jump On It! Specials. 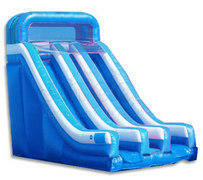 Below are inflatable slides that are available in wet or dry versions. Be sure to identify which type works best for your situation. Discounted rental rates apply for churches and non-profit organizations. Ask Jason for details! Browse the selections below and click on the image or title for more information or to make a reservation.